We are going to share an interesting trick on using Cool fonts on your Whatsapp, Facebook Status or messages. Follow the full post below to know about it. 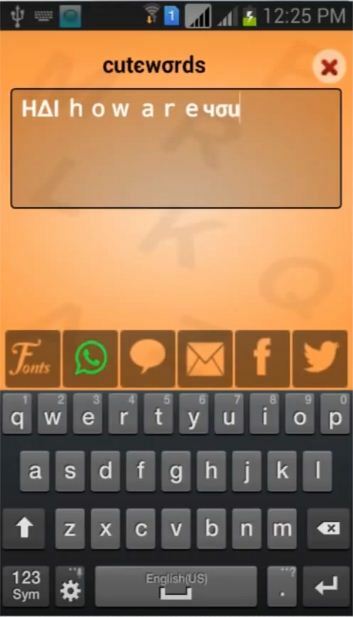 So we are here with the trick which can show your smartness in WhatsApp messages and in facebook status etc. 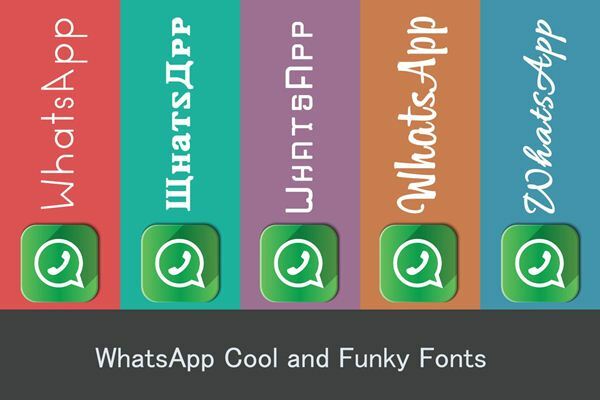 You can Write WhatsApp Messages & Facebook Status using Cool & Funky Fonts in your Android smartphone, you can easily implement cool and funky fonts. And the method is very manageable and you just have to follow it below. This method works in android and with a cool application that will give you awesome fonts that you can share on Whatsapp messages and can share facebook status in that fonts. Just follow some simple steps below to proceed. Step 1. 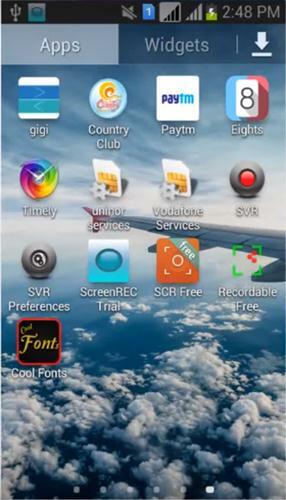 First of all in your android device download and install the app Cool Fonts Application. Now launch the application on your android device. Step 2. 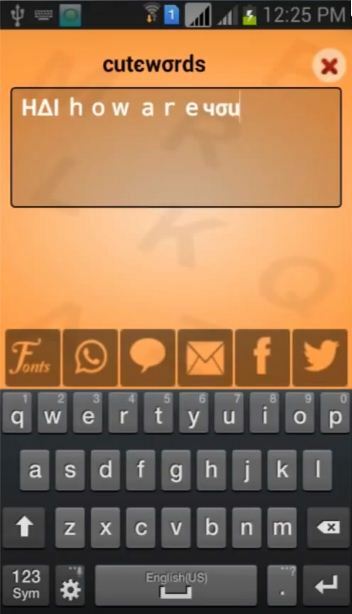 Now you will see the list of cool fonts that are available in the app, select any of your favorite fonts. Step 3. Now write your desired message or status that you want to share on Whatsapp or facebook. Step 4. Now you will see a direct import button for facebook and Whatsapp, just tap on it wherever you want to share. Step 5. 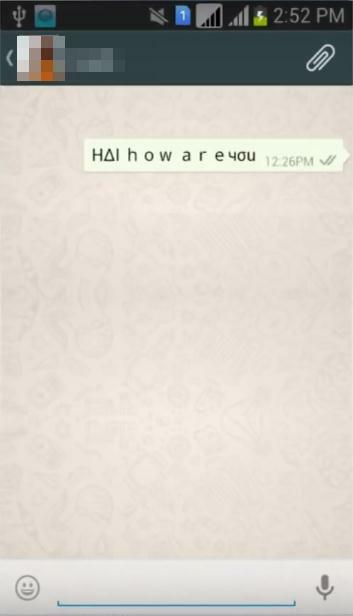 Now the cool text with cool font get posted in your WhatsApp or facebook and you can share it with your friends. That’s it! you are done, now you can practice this method every time you want to share some cool messages in fashionable attractive fonts. 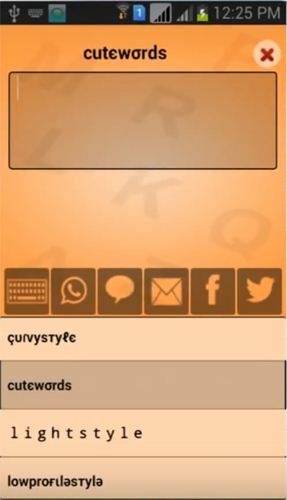 So above is all about How To Write WhatsApp Messages & Facebook Status using Cool & Funky Fonts. Utilize this method to make your friends startle watching your messages and status in attractive fonts that you will select in the app discussed below. Also, you can copy a message, choose a font and then paste on a keypad to save the time of typing the message. Hope you like this cool article, share it with others too and Leave a comment below if you have any related queries.